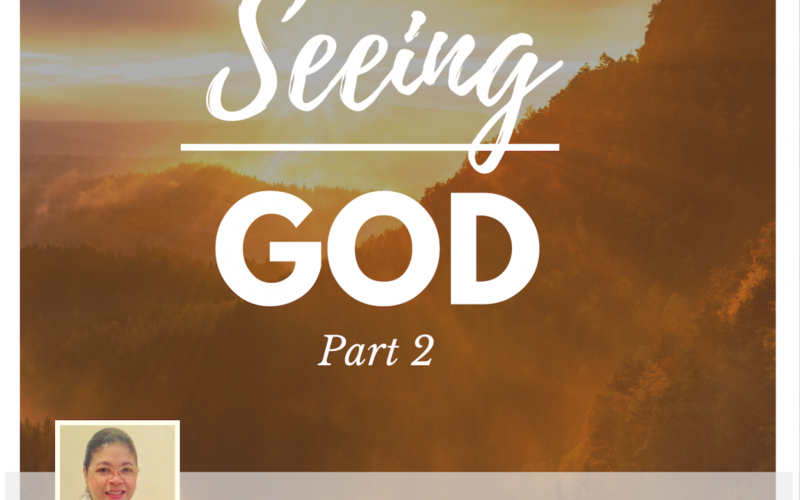 In Part 2 of Ptr Emerita’s message “Seeing God”, she will share with us the power of God’s Word & how it will open our “spiritual eyes” to clearly SEE God’s great plan & purpose in our lives – even in the middle of the trials & challenges we are facing. 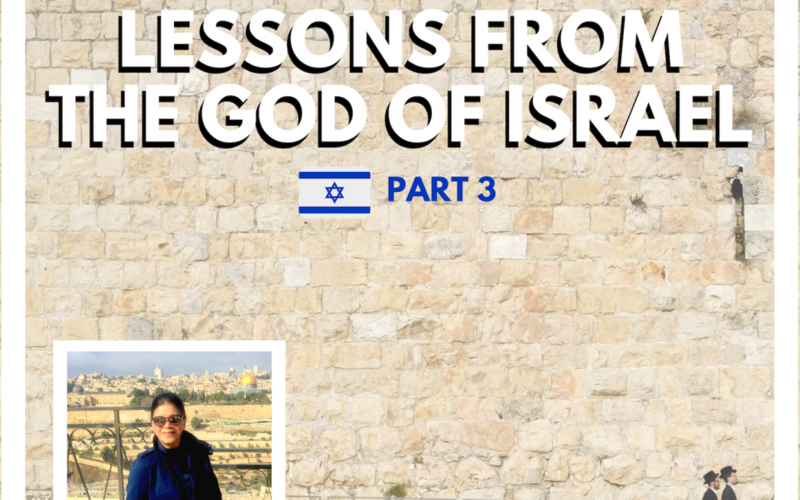 In Part 1 of this series, she will share with us how we can take hold of the ”fruitful life” God has already given us and see His supernatural move in our lives this year. 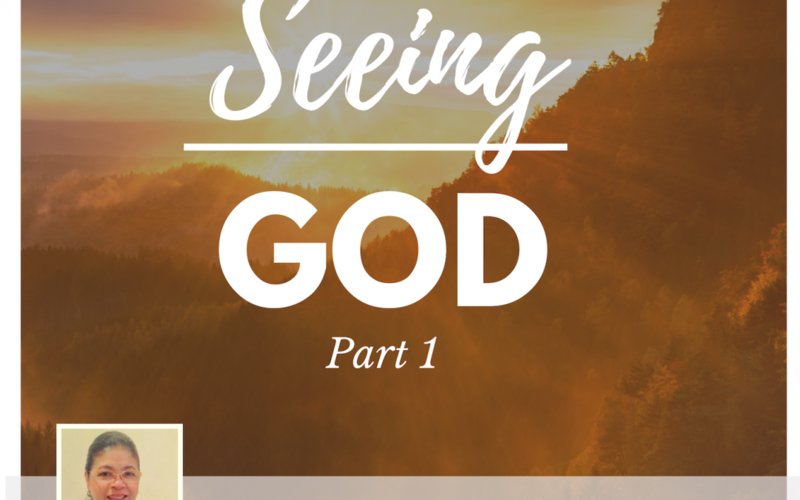 In Part 4 of this series, Ptr. Emerita Barqueros will share with us the dangers of being “lovers of the world” instead of “lovers of God”, and the importance of maintaining a close & intimate relationship with the LORD. In Part 2 of this series, Ptr. Emerita Barqueros will share with us how important it is for us to take notice and be mindful of “GOD’s purpose in everything” that’s happening in our lives.